You'll find them at supermarkets and convenience stories around the country. Australia has scored some pretty high-quality ice creams this summer. First, Peters and Messina teamed up for a limited-edition run of gourmet drumsticks. Now, Streets is getting onboard. It has just dropped a whole heap of vegan ice creams — and all its most-popular brands are involved. Vegan Magnums, Cornettos and Weis Bars, as well as four new dairy-free Ben & Jerry's tubs, have hit the freezer-aisle shelves in supermarkets and convenience stores nationally. 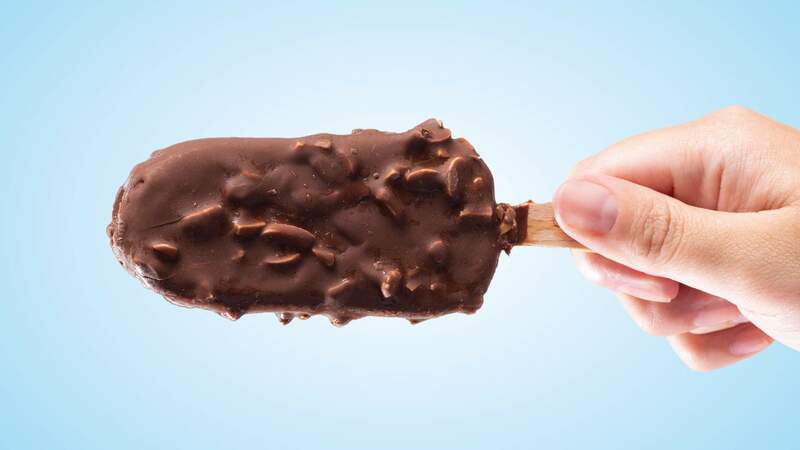 The Magnums, available in either dairy-free Classic or Almond, are made using pea protein, which sounds kind of strange, but we're certainly willing to give them a crack. They're $4 each or $7 for a three. 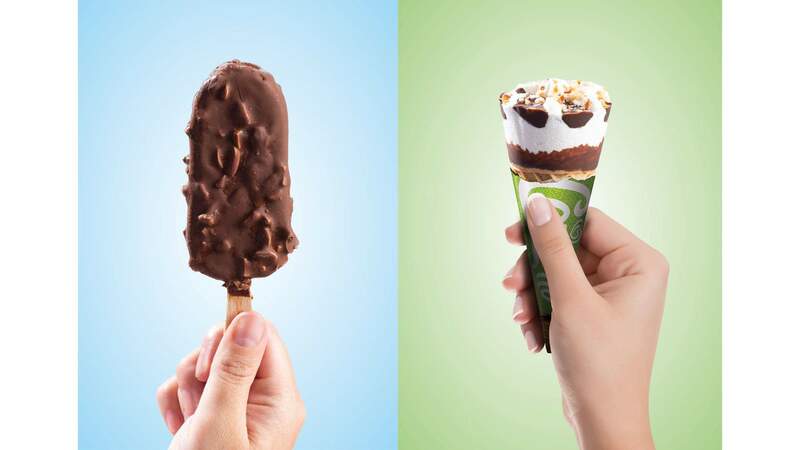 The Cornetto can be found exclusively at Woolworths and is made using soy ice cream, hazelnuts and vegan chocolate. They're $9 for a four-pack, but are currently on sale for $6 — so now's the time to try. Dairy-free Weis Bars comes in raspberry and coconut and will set you back $3.20 a pop (or $6.80 for four) while Ben & Jerry's new almond-milk based flavours ($12 for a pint — that's about 475ml) feature fudge brownie, cinnamon buns, peanut butter and cookies and something called the Coconut Seven Layer Bar, which is filled with fudge chunks, walnuts and swirls of graham cracker and caramel. If you're a Halo Top fan, you'll be happy to know that Ben & Jerry's has also dropped a line of low-cal tubs — chocolate cookies, caramel cookie and peanut butter cookie dough — which clock in at 150–160 cals a pop for 115ml. They're also $12 each and can be found at Coles, petrol stations and convenience stores nationally. There's no word on how long these dairy-free delights are going to hang around for (we're hoping they're in for the long haul) but just in case — run, don't walk. Vegan Magnums, Weis Bars and new Ben & Jerry's tubs can now be found at supermarkets and convenience stores around the country. The Vegan Cornetto is available at Woolworths only.